If you’ve got any mould, get rid of it with a bleach solution before you begin. You’ll need to sand the paint coats off your plaster walls and ceiling before you paint. Use a sanding pad and 150 grit sanding paper for a nice even finish. 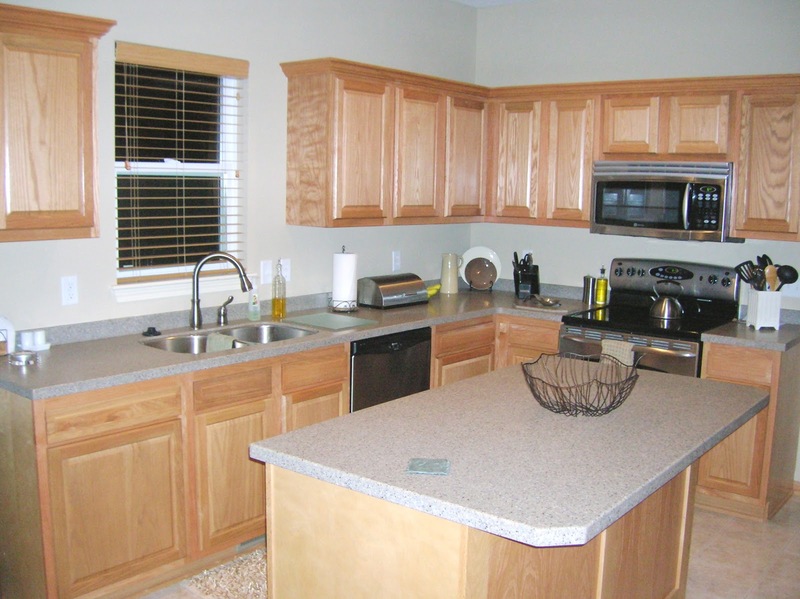 Then wipe down the surfaces with a cloth to get the dust off. The idea is just to knock off existing loose paint and make a slightly rough bed for the new primer and paint to hold onto. 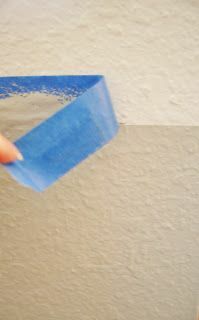 Mask off areas adjacent to the walls you plan to paint with painter's tape.